"We have a very important relationship with Israel. 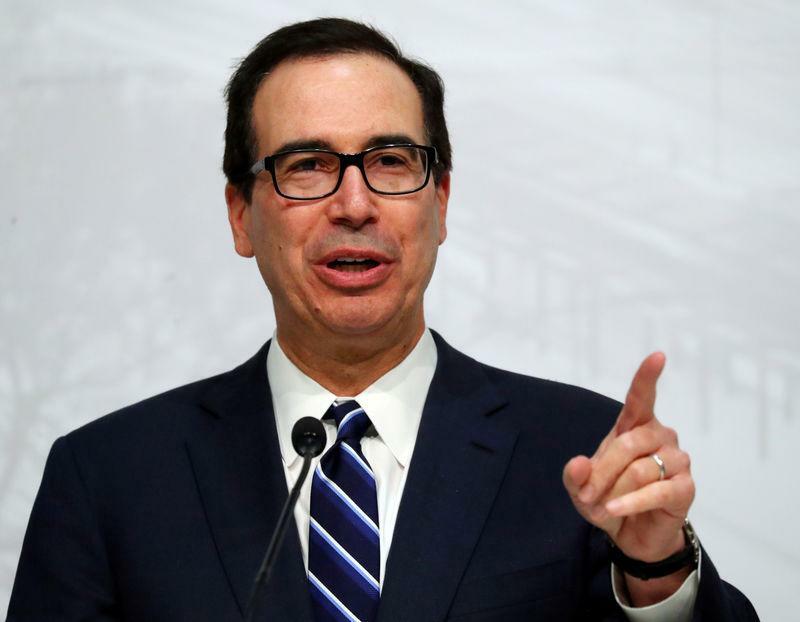 This is really a great place for investments, particularly technology investments," Mnuchin, launching a Middle East tour, told reporters in Jerusalem. "We are going to make sure we do more infrastructure investments here," he added, without elaborating, in remarks alongside Israeli Prime Minister Benjamin Netanyahu. Israel and the United States have strong trade and business ties, particularly in the high-tech sector. Most of the large U.S. high-tech firms including Google (GOOGL.O), Amazon (AMZN.O), Microsoft (MSFT.O) and IBM (IBM.N) have research and development centres in Israel. Intel Corp (INTC.O) in May submitted plans to expand its production operations in Israel, with the Israeli government saying the U.S. chipmaker would invest about $5 billion. Intel's exports from Israel amounted to $3.6 billion in 2017.